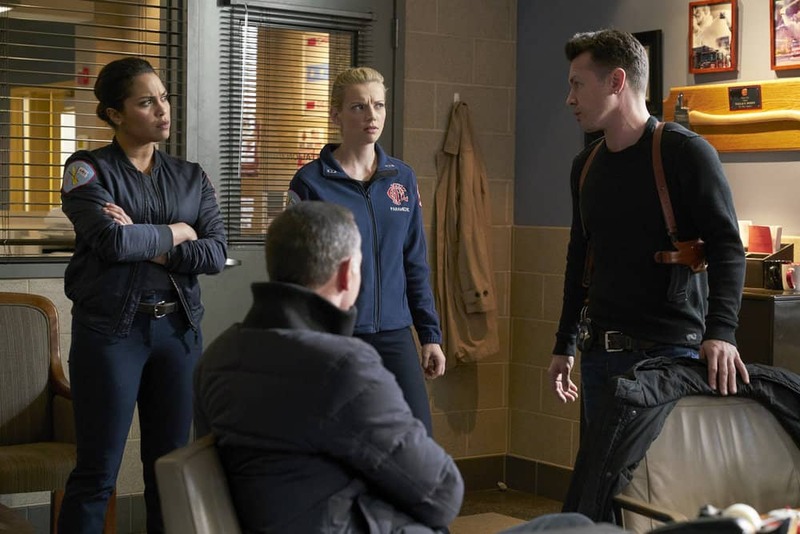 Missed Wednesday’s intense episode of #ChicagoFire? Here’s a recap! This 2 hour event of #ChicagoFire is worthy every minute. Here’s a recap! #OneChicago #ChicagoPD S5, Ep. 16 "Profiles" #ChicagoFire S6, Ep. 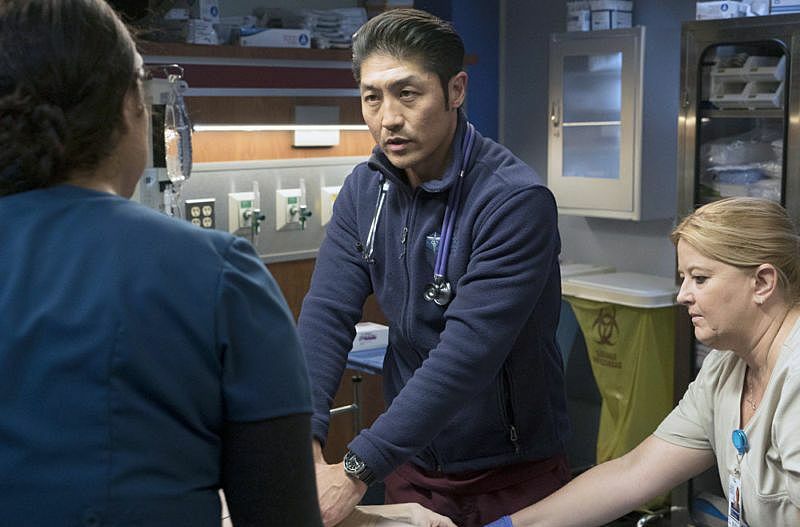 13 "Hiding Not Seeking"
Before tonight's new episode of #ChicagoMed, get caught up with the last episode.